In this episode, Bob talks about the current debacle in his Shadowrun game. 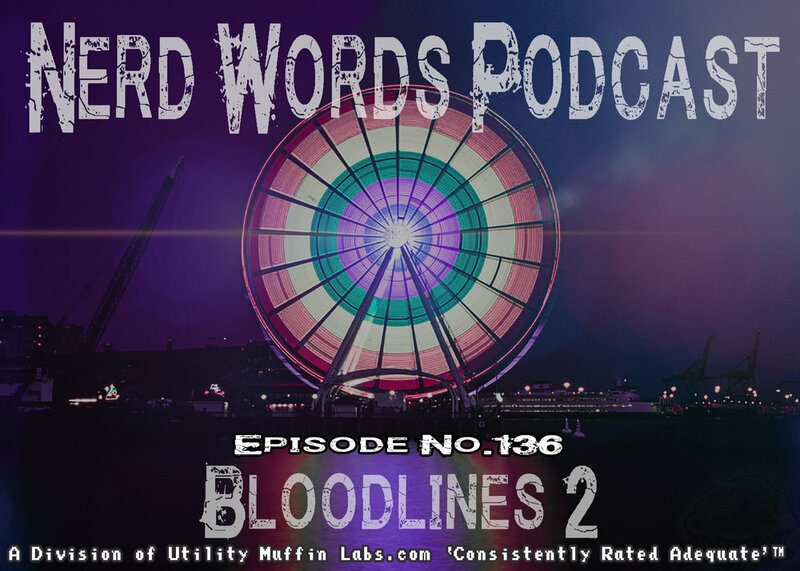 Nate talks about his trip to Chicago, seeing some cool bands, and a quick review of “Us.” After that, Nate and Bob review Beckett’s Vampire Folio 1: Carna’s Rebellion. If you want to skip straight to the Storyteller’s Vault review (How dare you?!?) jump to about 46:30 into the episode. Click here to pick up a copy and help our show! In this episode, we dish on the real Storytellers Secrets - the nightmares of storytelling/running a game. We’ve all had them and we’ve all been there. We go deep on some of the worst times we’ve had doing one of the things we love the most. In this episode, we also give a review for “Madison by Night,” a supplement for Vampire: the Masquerade. If you came for the review only, skip ahead to 38:00 to get right to it! Our review starts about 30 minutes into the episode, if you want to jump ahead and skip our banter. “They Came From Beneath The Sea!” is developed and conceived by Matthew Dawkins and published by Onyx Path Publishing, planned for a 2020 release. In this final episode dedicated to The Night In Question, we sit down again with Matt Webb from Jackalope LARP to talk about all the great, difficult, fun, and amazing parts about running this blockbuster event. We also talk to Tandy who played one of the special characters from the event. Note: There were some issues on the back end of the recording. If you find some parts of the podcast slightly disjointed, I am aware of those audio issues. I did my best to edit the podcast into a cohesive episode. Thanks for your patience if it’s a little jarring in some spots. 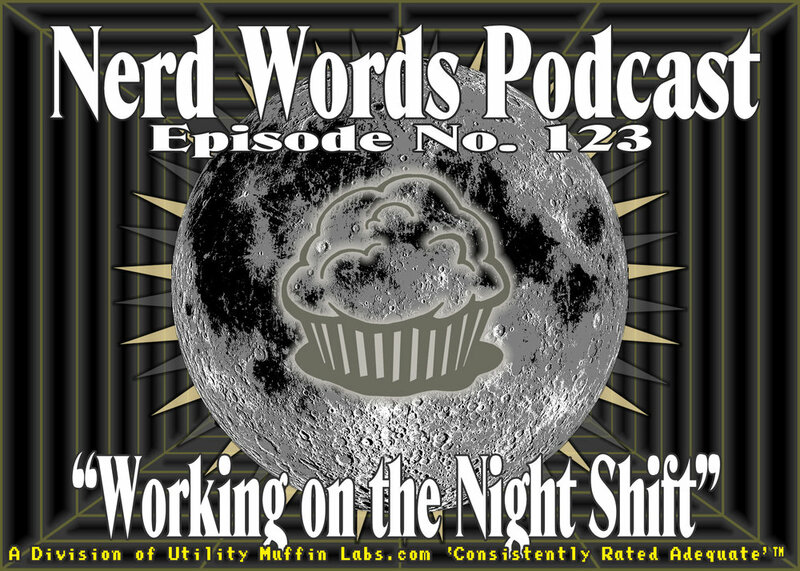 In this long-overdue episode of Nerd Words, Nate and Rachel sit down with Bob at his palatial estate to talk about their experience with “The Night in Question.” TNiQ was a blockbuster LARP presented by Jackalope LARP and White Wolf in Austin, TX. This podcast is part 1 of 2. Next week, we will be joined by other players to hear their experiences from The Night in Question. In this episode, Nate and Bob are joined by Rachel to talk about their most recent One World by Night Mind’s Eye Theatre LARP game. Every other month, Nate and Rachel play in the local Indianapolis chapter of the OWbN Sabbat Chronicle. This month, they talk about the diocese’s journey to promote a new Bishop. In this episode, Nate and Bob are back to talk about health scares, Meg and shark movies, as well as some LARP and Vampire: the Masquerade stuff. We are quickly approaching three years of Nerd Words! Thanks for following us on this journey and all your support! In this episode, Nathan is joined by the awesome Rachel to chat about their fun night at LARP with the OWbN, Stars Never Rise Sabbat game in Indy. We talk about forming a pack, playing a path of enlightenment and more. In this episode, Bob is absent due to his impending move. Nate is joined by the delightful Rachel to talk more about our trip to see the Lost Boys in Downtown Indy! We wax nostalgic on old movies and grumble about new stuff. In this episode, Nate and Bob talk about the joys and perils of running a Vampire: the Masquerade game, running a game online, and commiserate on the pluses and minuses of the new Vampire: the Masquerade V5. If you're a fan of the genre or of Vampire: the Requiem, you might enjoy this episode! In this episode, Nate, Bob, Rachel and Collin decompress and talk about the Best 4 Days in Gaming at Gen Con 2018. From the podcast meet-up, to the LARP, to meeting cool people, we try to cram as much into one session as we can! In this episode, we talk about Nathan's essential inability to use the postal service properly, causal racism and the current situation of politics in gaming. It's a terrible podcast, no doubt! Check out our uncut version on our Patreon! Get your free ticket for our Gen Con meetup! Tickets are limited! Get them now!!! 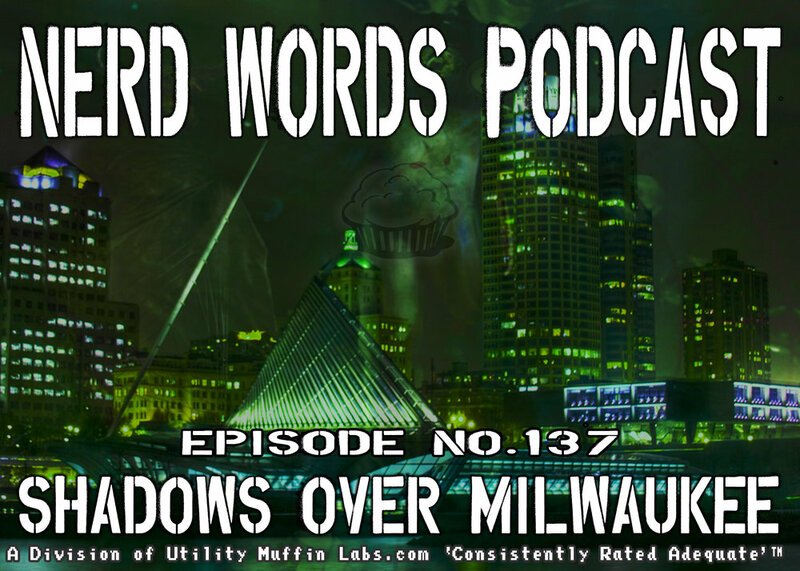 In this episode, we have Collin from City of Glass LARP on to talk about his three day Live Action, Classic World of Darkness event taking place at GenCon this August. We also talk about "The Room," a 2003 cult film staring Tommy Wiseau. Come LARP with Nate and Bob! In this episode, Nate, Bob and Rachel talk about Nate and Rachel's trip to Chicago for Nate's brother's wedding! You can never go home again! 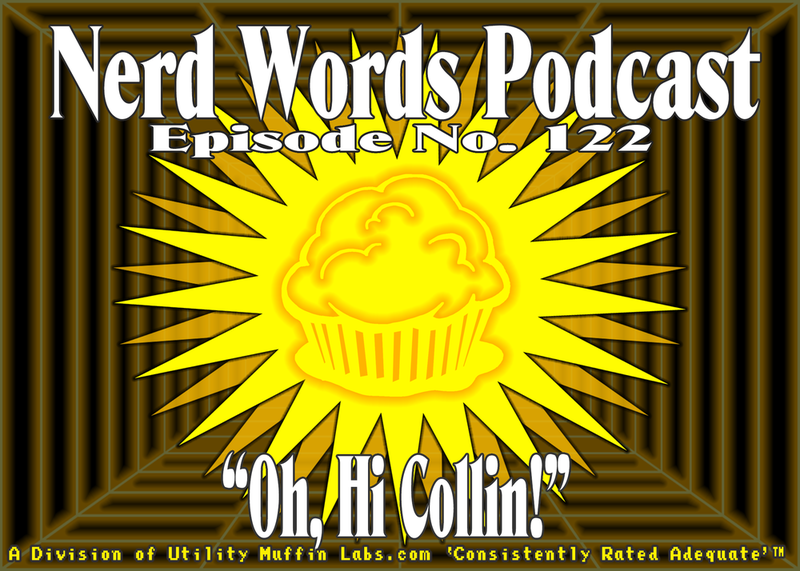 In this episode, Bob and Nate talk about decidedly un-nerdy things including cell phones, Sushi and weddings. They also talk about their Patreon rewards and some upcoming events going on in the UML world. In this episode, Bob and Nate are joined by the whole gang. Jeff, Rachel and Nick join in on the podcast to talk about generally nerdy topics, including: Big Trouble in Little China, the mishaps of grilling, our experience at Indy PopCon, and running Changeling: the Dreaming. In this episode, we meet up with a bunch of our Patreon backers to talk about one year of Vampire: the Masquerade in our game, "Curse of Caine." The Curse of Caine is a reward we offer our Patreon backers for their financial support. If you'd like more information, or just to jump in our Discord channel and chat with the community, the information is below!